Throat iritation? Bad breath? 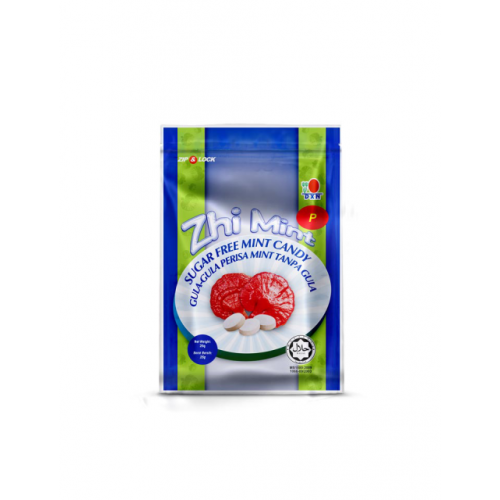 DXN brings you the innovative Zhi Mint Plus. 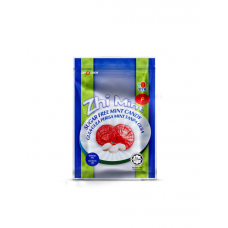 With one in your mouth, icy cool and soothing relief will be instantaneous. Not only will it stop your cough, dissolve your phlegm and bring soothing relief to your throat, but you will also feel cool and fresh. 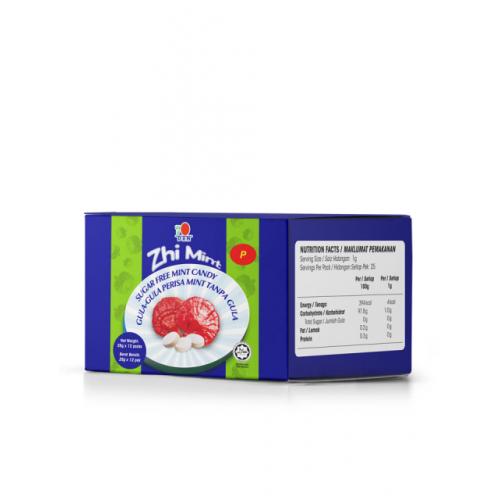 Ingredients: Maltitol, Ganoderma extract, mint oil and includes authorised consistency repair: magnesium stearate. 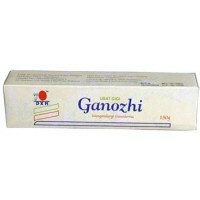 Ganozhi Toothpaste contains no saccharin and colouring but with high quality of Ganoderma extract, f..